Tunisia, welcome to Europe—if you still want to join us. 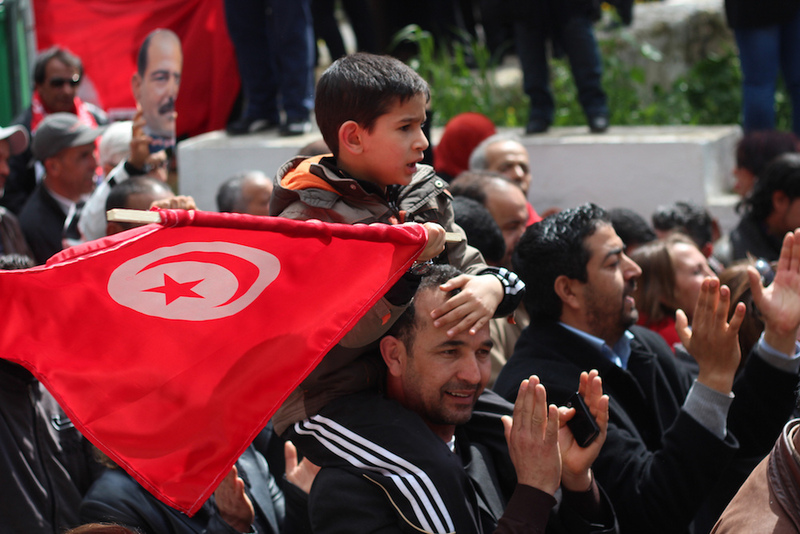 Four years ago, in Germany’s newspaper for intellectuals, Die Zeit, the prominent author Gero von Randow called for Tunisia to be granted membership in the European Union. Today, we Europeans should be scratching our heads about why we haven’t already asked.